Award-winning freelance journalist whose work appears in the Daily Telegraph, Beer, Original Gravity (which he also edits), Sunday Times Travel Magazine, Imbibe and many other titles. Author of many books including The Seven Moods of Craft Beer. Beer Writer of the year 2017. 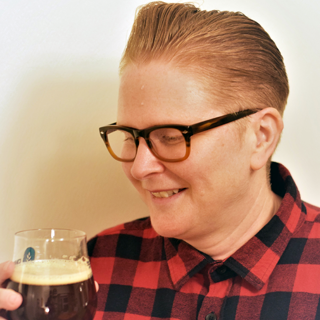 Emma Inch is a beer writer, audio producer and the current British Guild of Beer Writers ‘Beer Writer of the Year’. 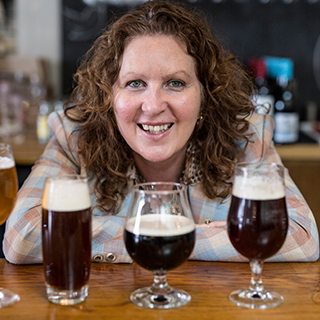 She is the founder of Brighton & Hove Beer Week and the producer and presenter of the award-winning Fermentation Beer & Brewing Radio. You can follow her on Twitter at @fermentradio or find out more at www.fermentationonline.com. 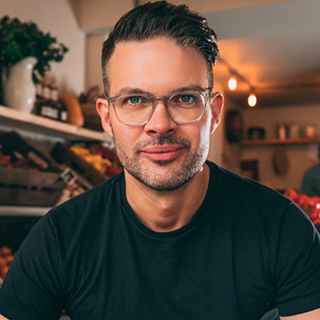 Kenny's success on Masterchef has kept him very busy; from taking part in numerous live cooking events all over the UK, catering for Private Dining experiences, and developing menus with top UK Chefs and restaurants, he is looking forward to his next adventure. "Since winning MasterChef 2018 life has changed. I continue to grow as a chef and have had the opportunity to work with and learn from some of the very best." 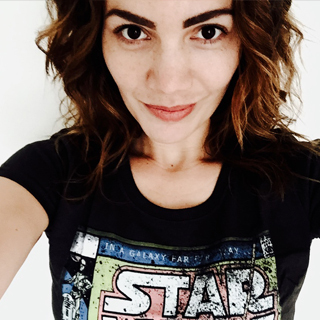 The Founder & Editor of Drinks Maven, Jessica is an entrepreneur with a healthy interest in what we imbibe, is passionate about good drinks, friendly bars and everything that enlivens our taste-buds and enriches our lives. 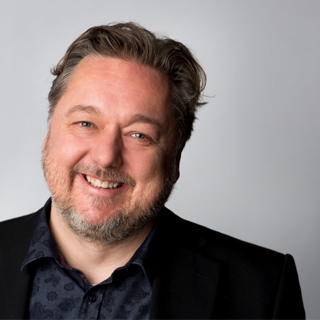 Pete Brown is a British author, journalist, broadcaster and consultant specialising in food and drink, especially the fun parts like beer, pubs, cider, bacon rolls and fish and chips. He writes for newspapers and magazines around the world and is a regular contributor to BBC Radio 4’s Food Programme. 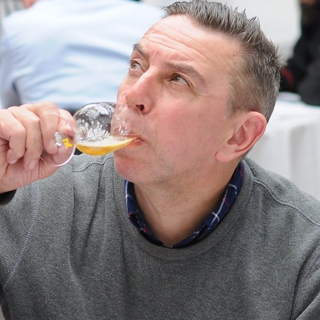 He was named British Beer Writer of the Year in 2009, 2012 and 2016, has won three Fortnum & Mason Food and Drink Awards, and has been shortlisted twice for the Andre Simon Awards. Pete is Chair of the British Guild of Beer Writers. Harvey's seasonal ales are a variety of beers we brew to cater for each month of the year.